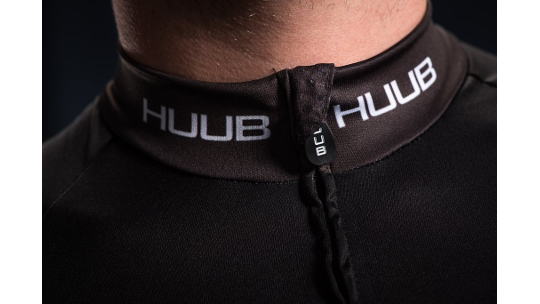 HUUB's focus on designing cycle clothing for Triathletes came from the understanding that the majority of our time training is spent in the saddle. That is why it is so important that our training is not limited by our kit. 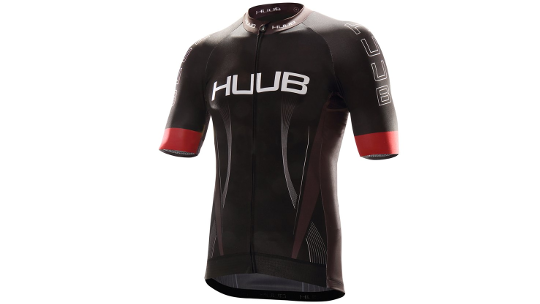 HUUB's cycling jersey has been designed with Arms Neutral™ technology, originally used on their wetsuits. 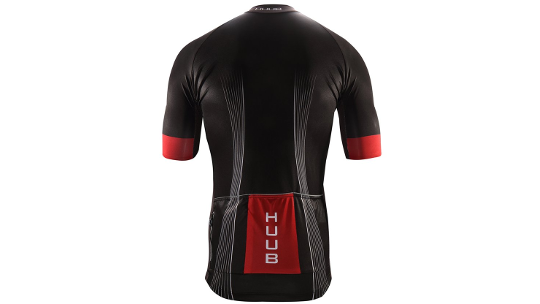 This design means that the sleeves of the jersey are built to provide comfort in your most aerodynamic position, removing restriction when you get into a low profile. You will also find a Cam Lock Zipper. This zipper prevents your jersey from easily coming undone by securing it into place until you lift the zip to undo it. Finally, a mesh fabric material lines the jersey allowing for equal airflow between your skin and the air which in turn quickly wicks moisture away, leaving you cool, comfortable and focused.